The custom artwork throughout the Presidio Officer's Club accentuates the natural beauty of the landscape surrounding this historic military building (one of the oldest in San Francisco!). 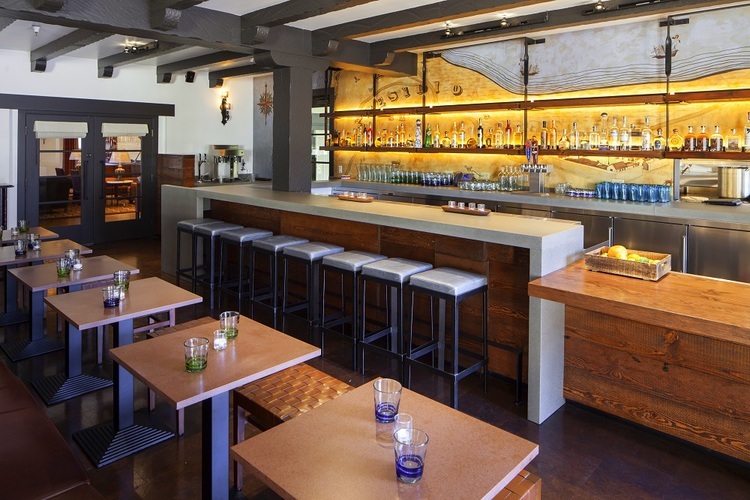 The structure also includes Chef Traci des Jardins restaurant, Arguello, featuring Mexican food and drink. 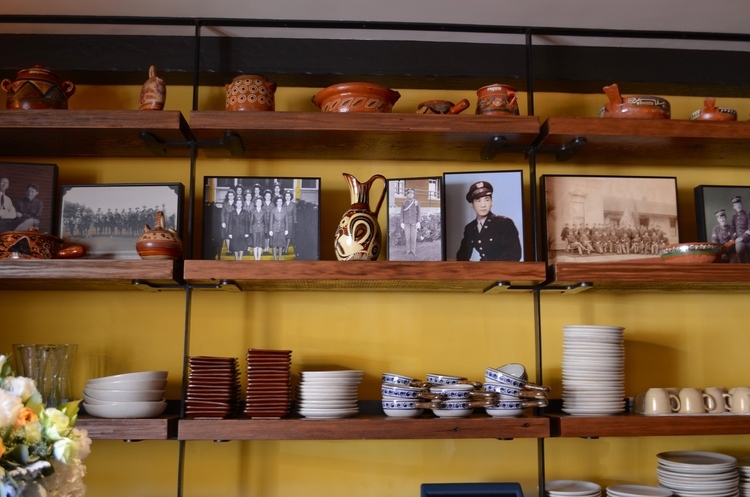 Our contributions to the restaurant include a hand-painted printed mural of an antique-inspired Presidio map at the back of the bar, as well as collections of historic photographs and artifacts.